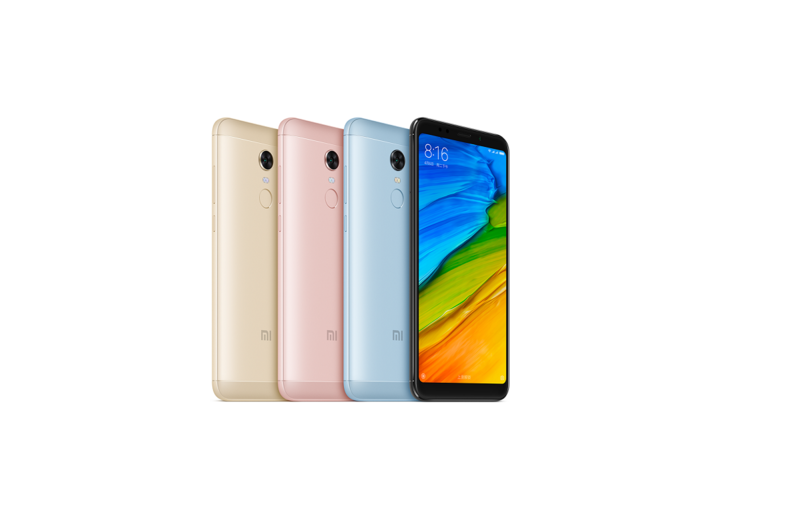 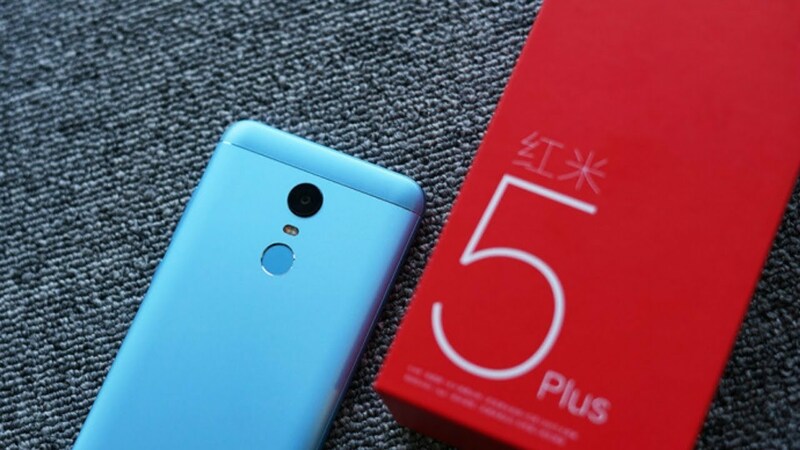 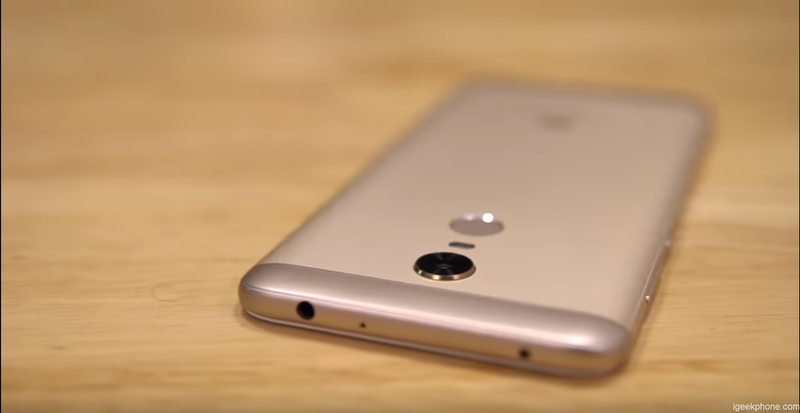 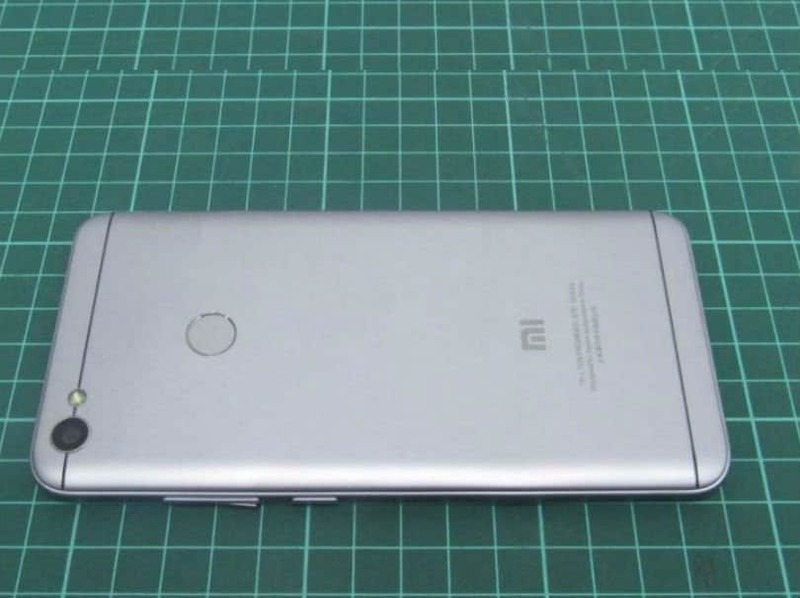 How To Change Language On Xiaomi Redmi 3s Prime. 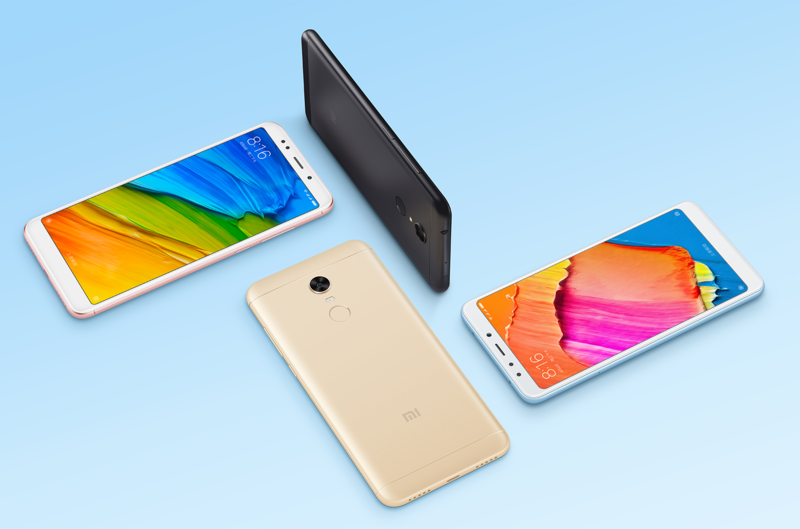 Here we will guide on how to change the language on Xiaomi Redmi 3s Prime. 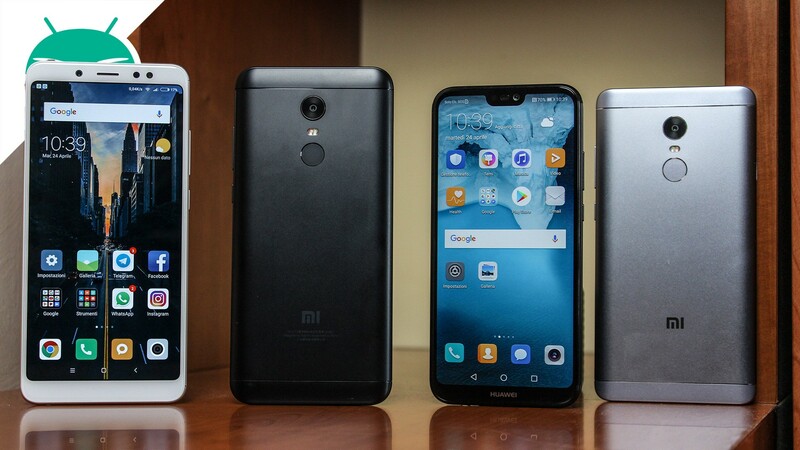 There are few chances that you may end up buying a smartphone from abroad or some e-commerce site. 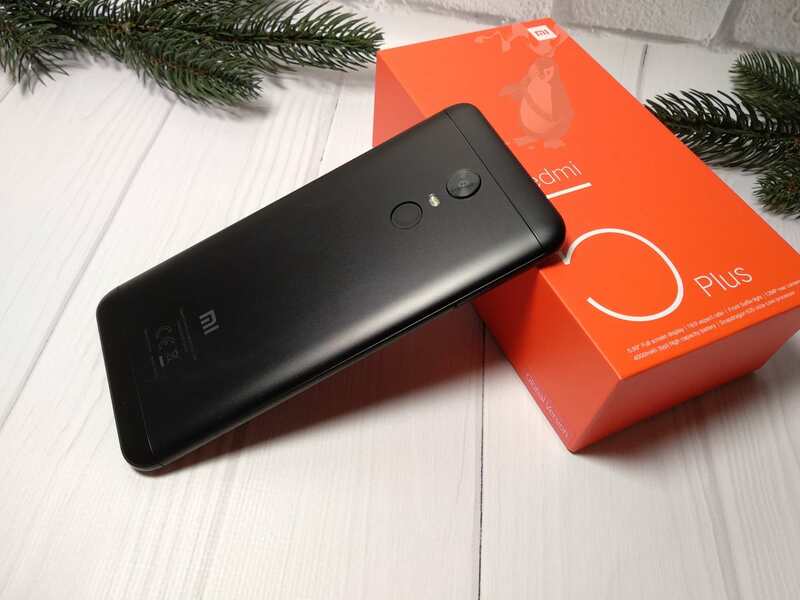 Xiaomi Redmi Y2 WiFi Issues Troubleshoot Fix And Guide. 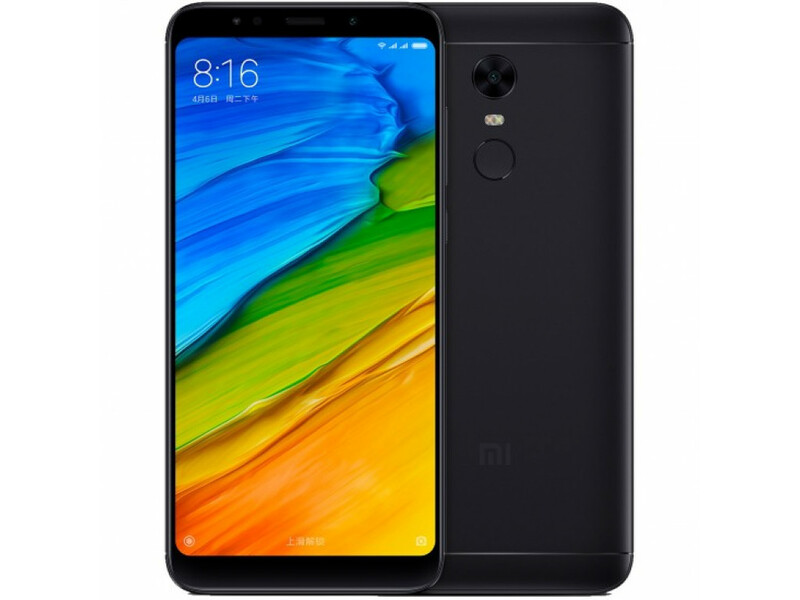 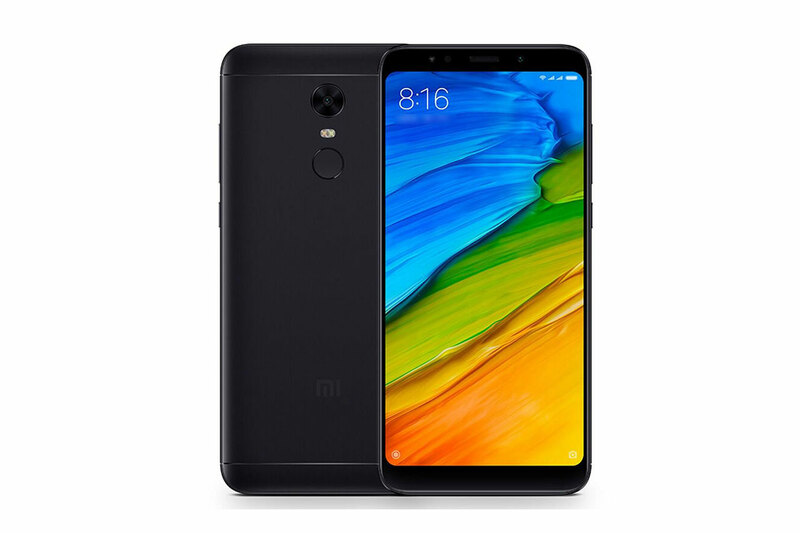 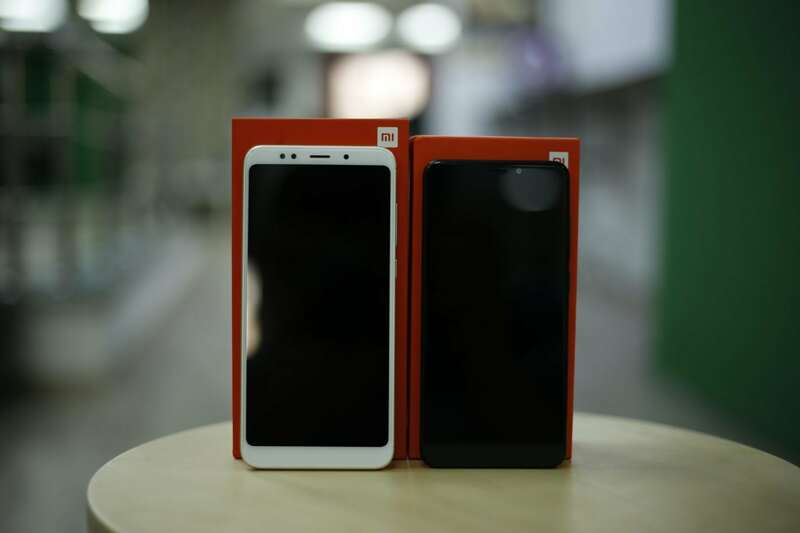 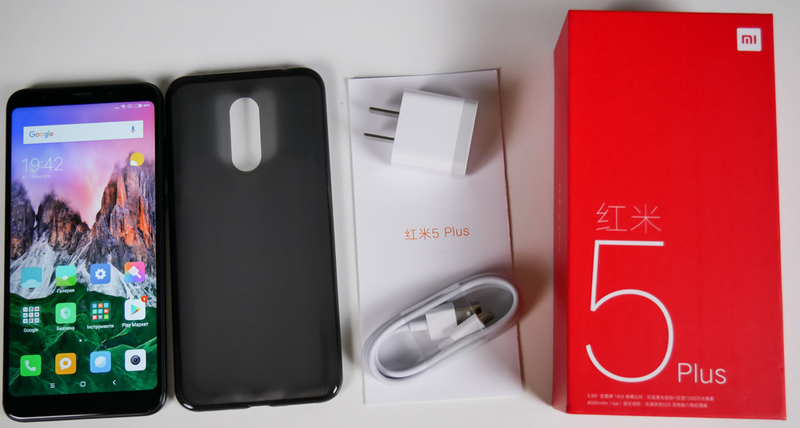 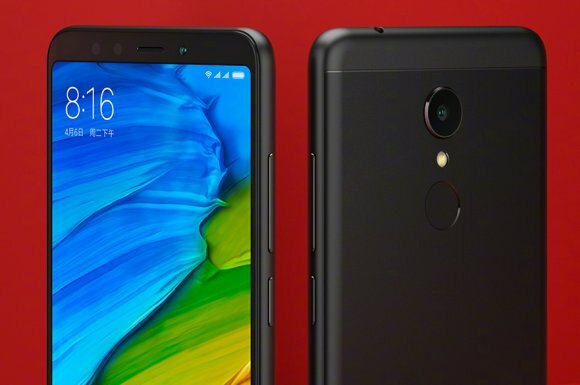 Steps to fix Xiaomi Redmi Y2 WiFi Issues. 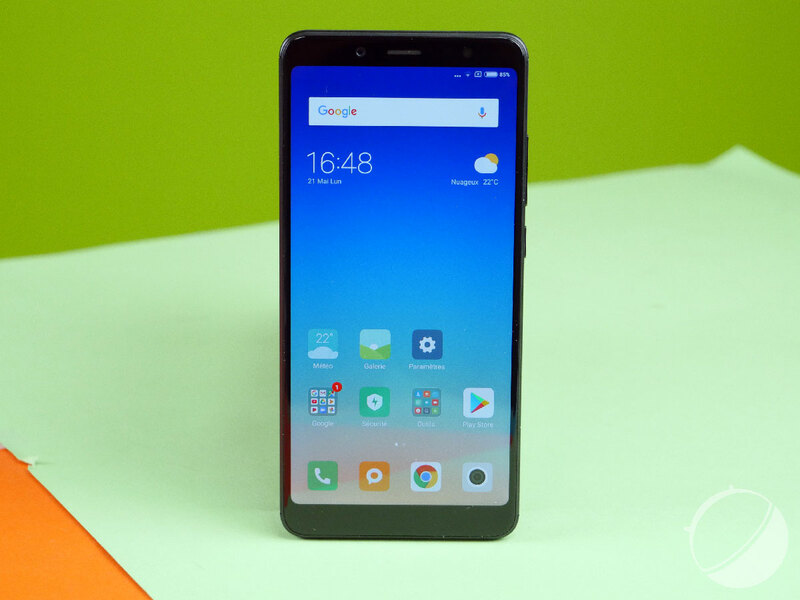 Here is the solution to fix wifi problems on Xiaomi Redmi Y2. 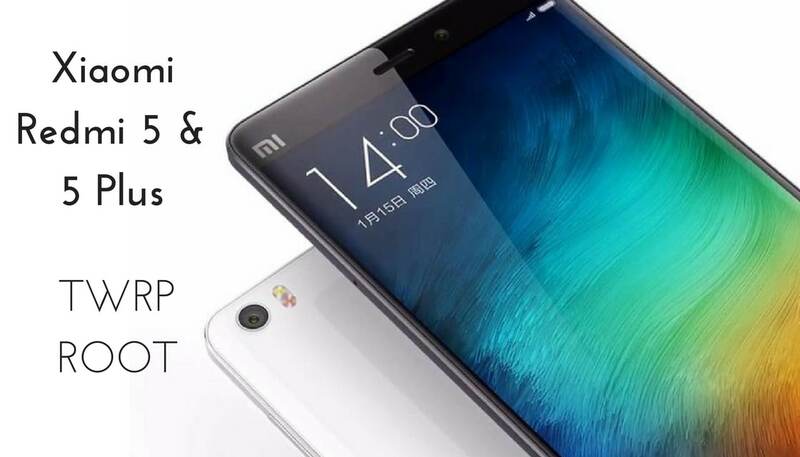 Solving basic Wi-Fi issues. 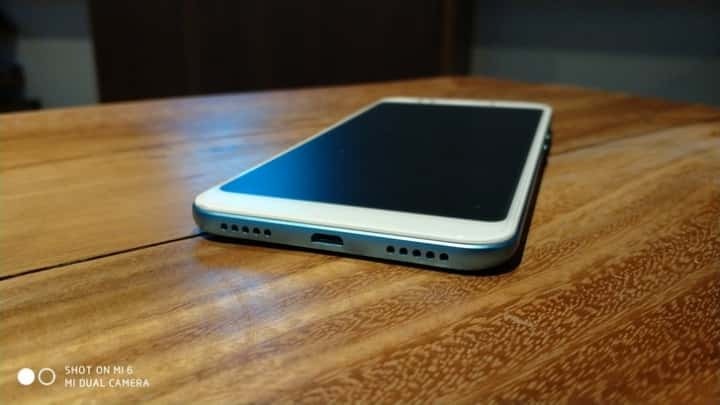 Before you proceed with anything, simply restart the phone and see if it works. 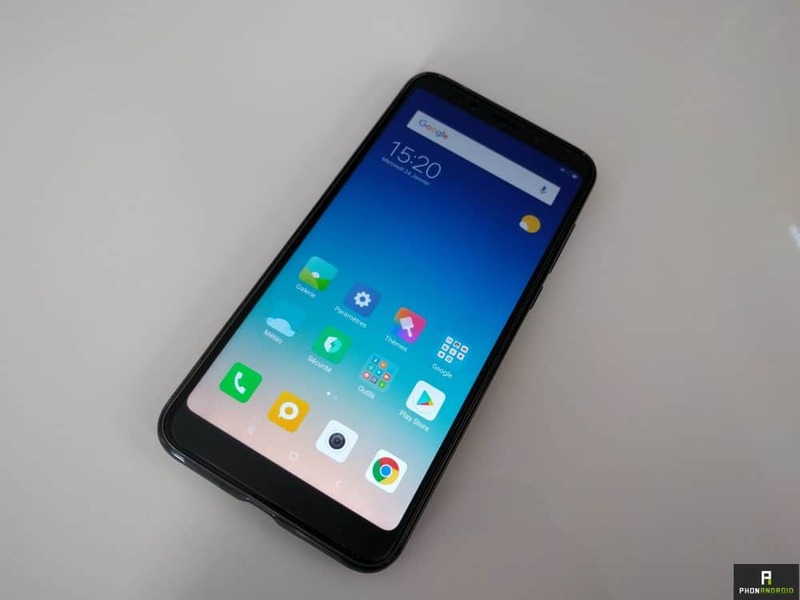 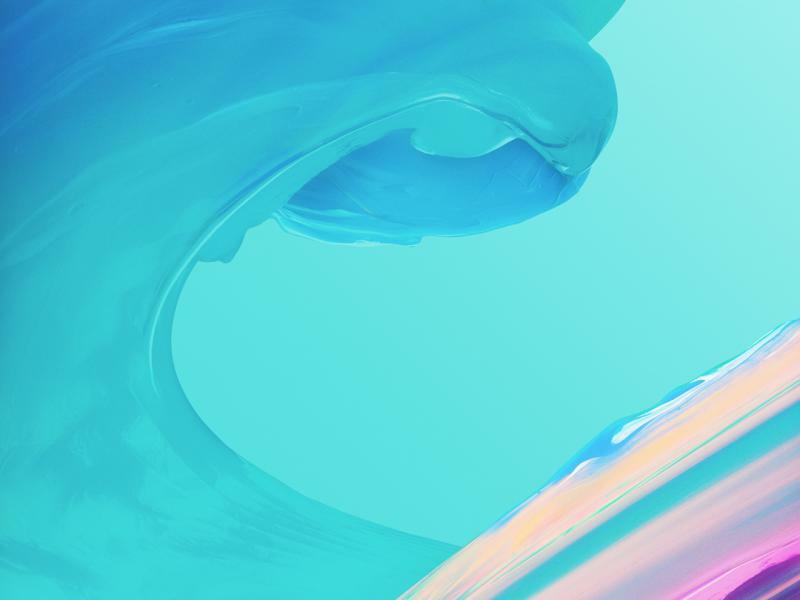 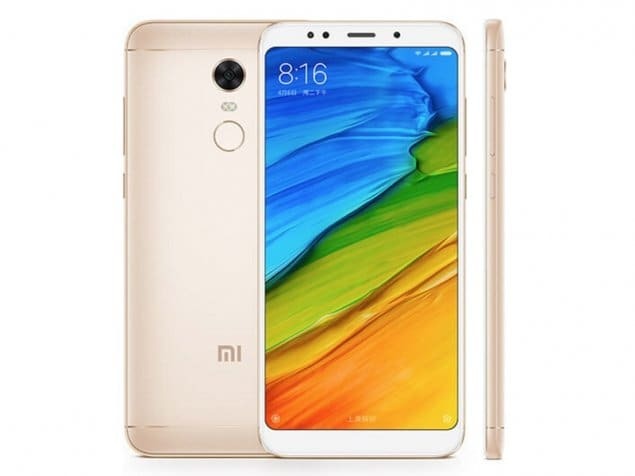 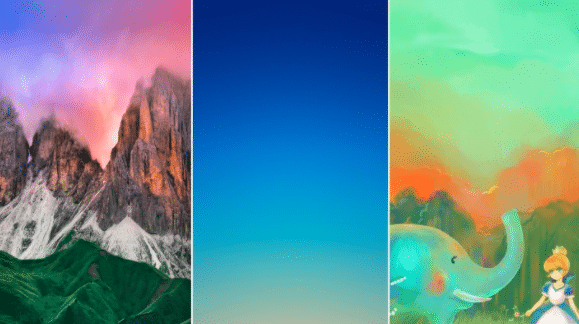 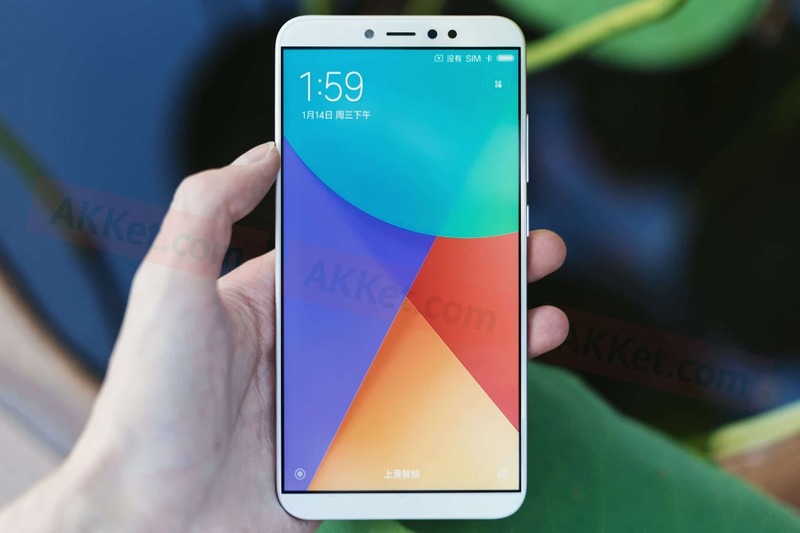 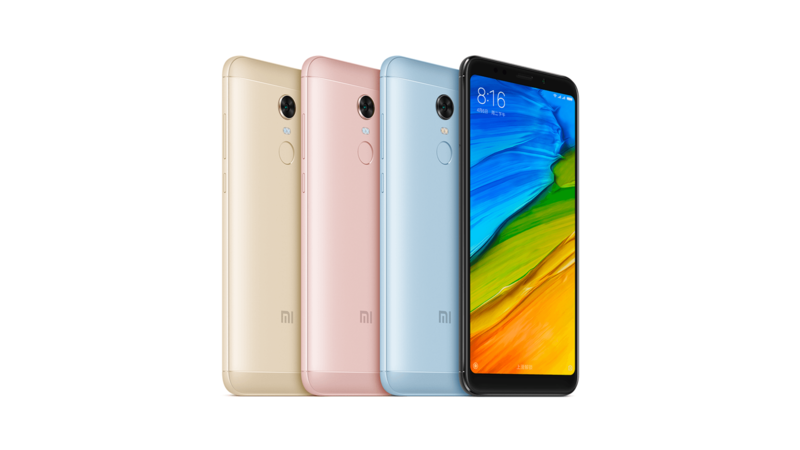 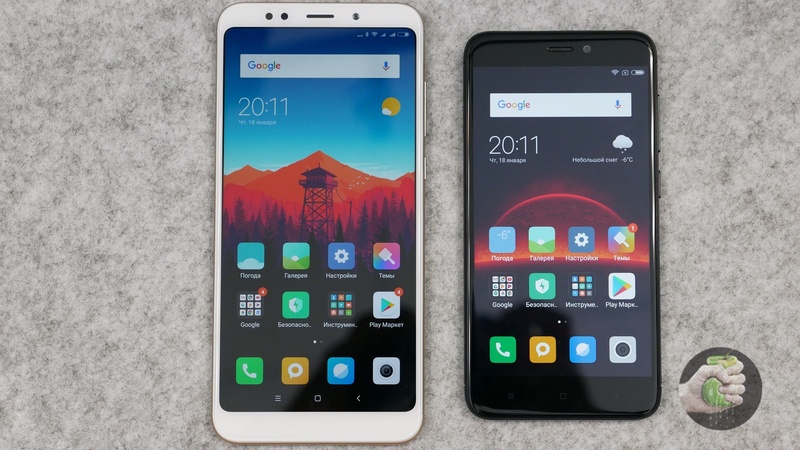 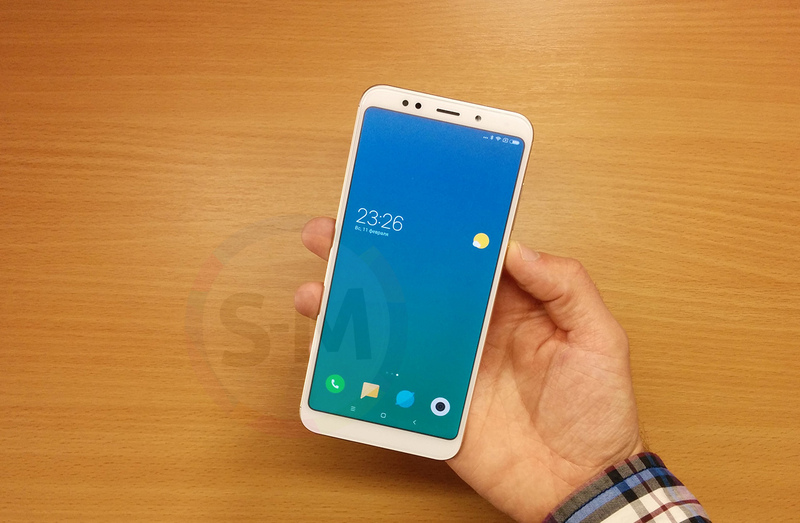 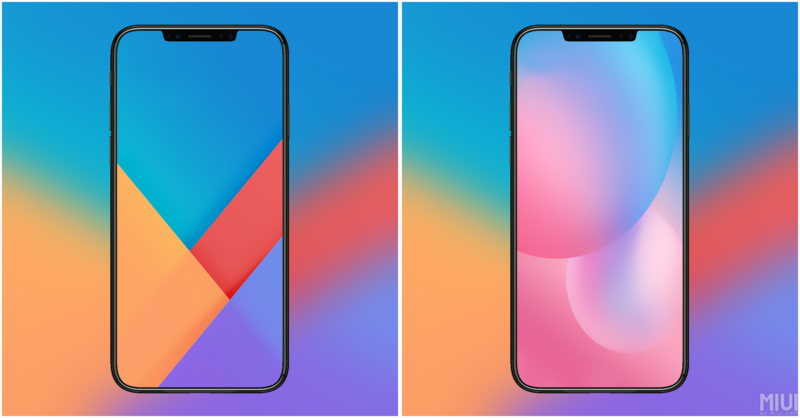 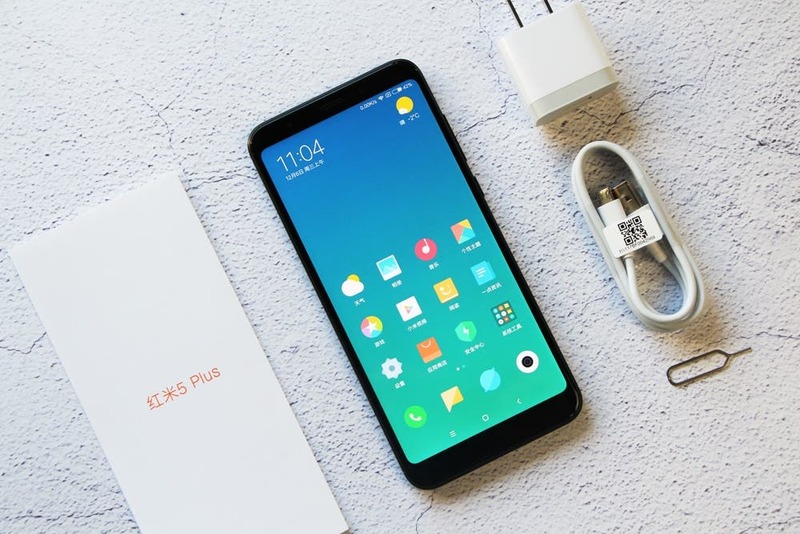 Download Android Pie For Redmi Note 5 Pro (MIUI 10 Global. 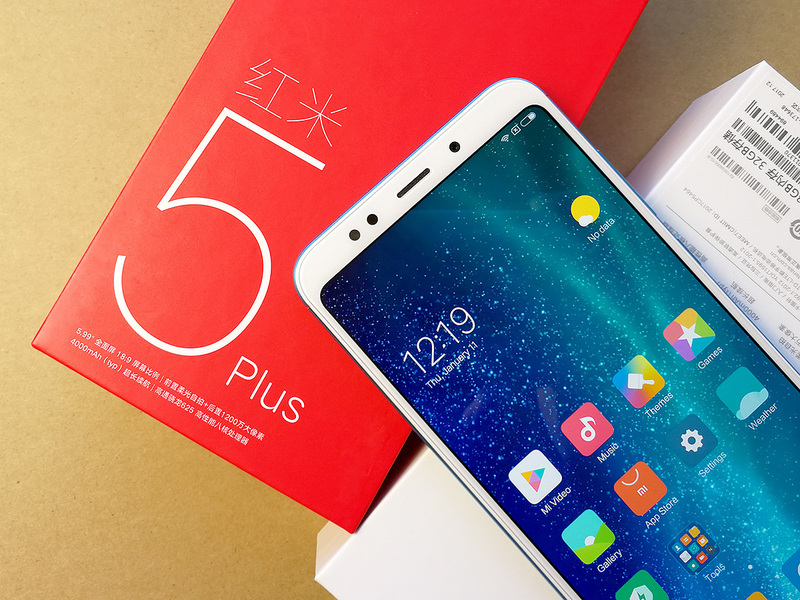 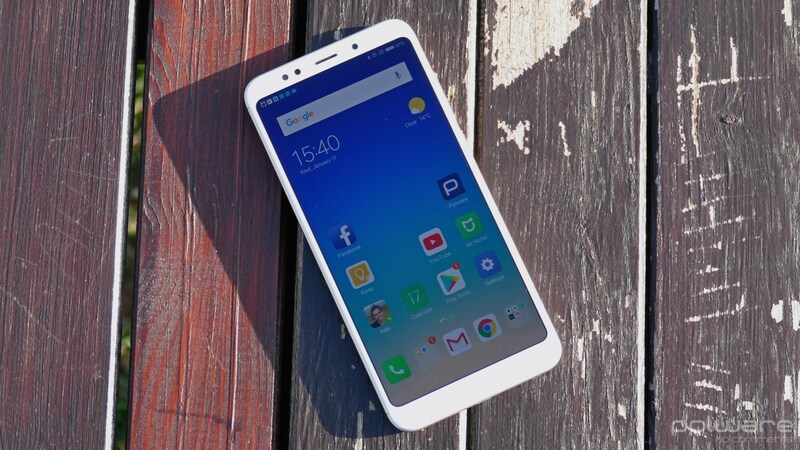 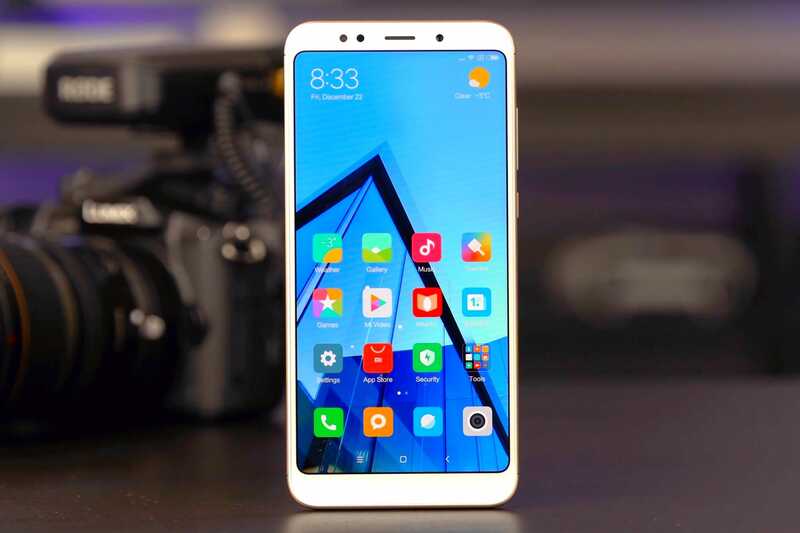 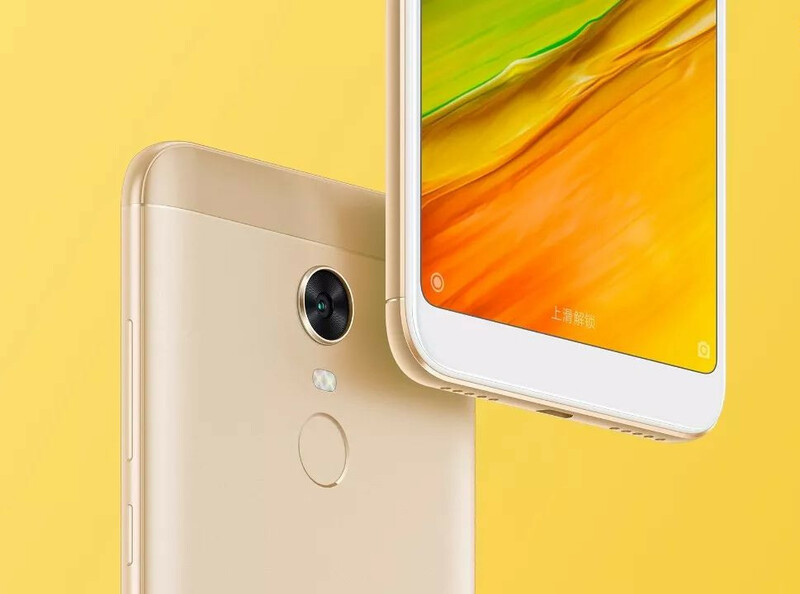 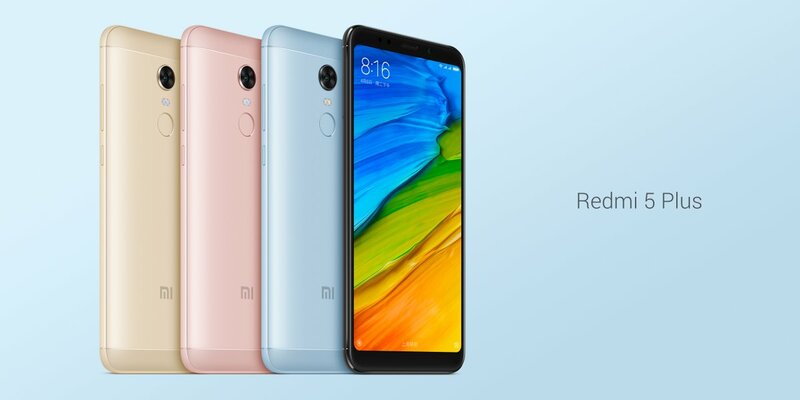 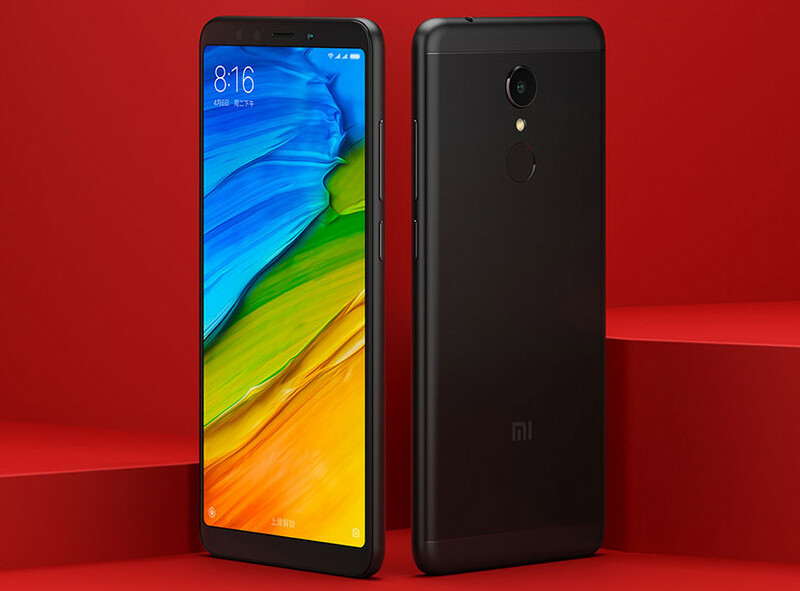 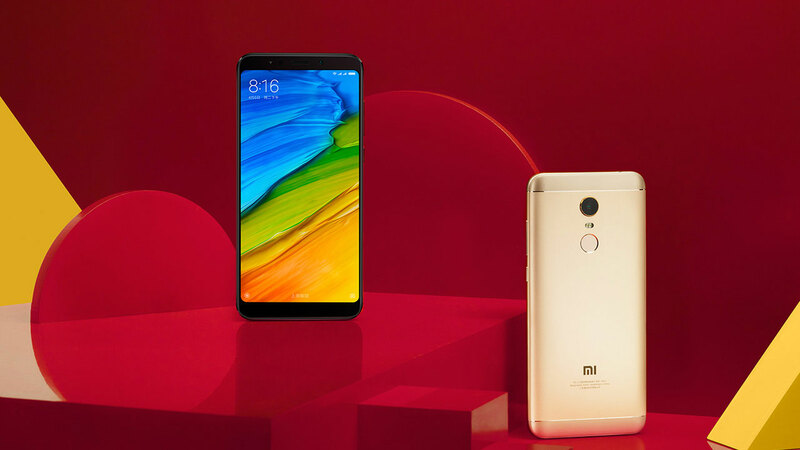 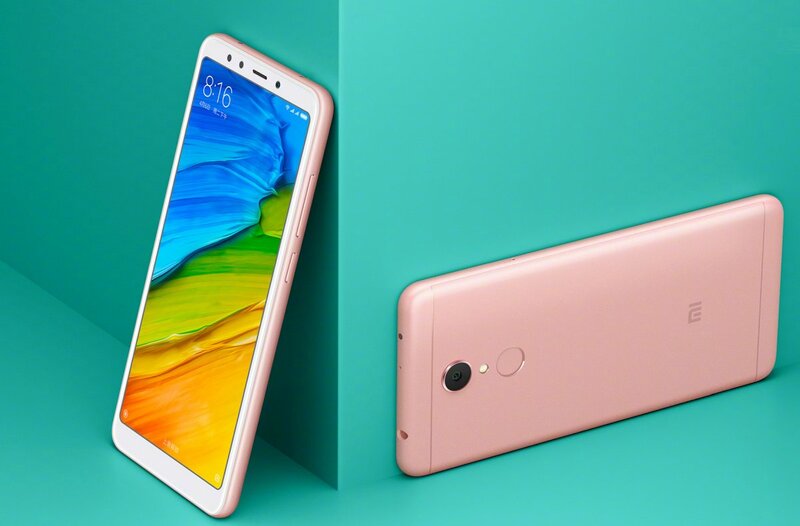 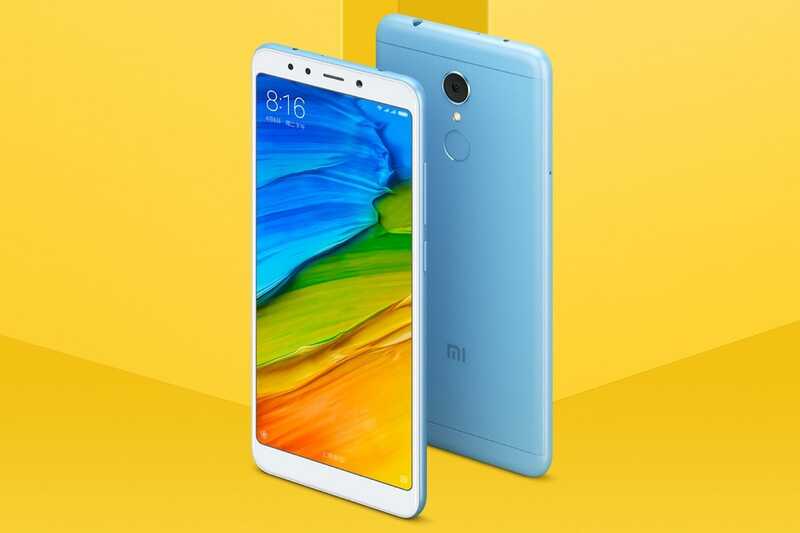 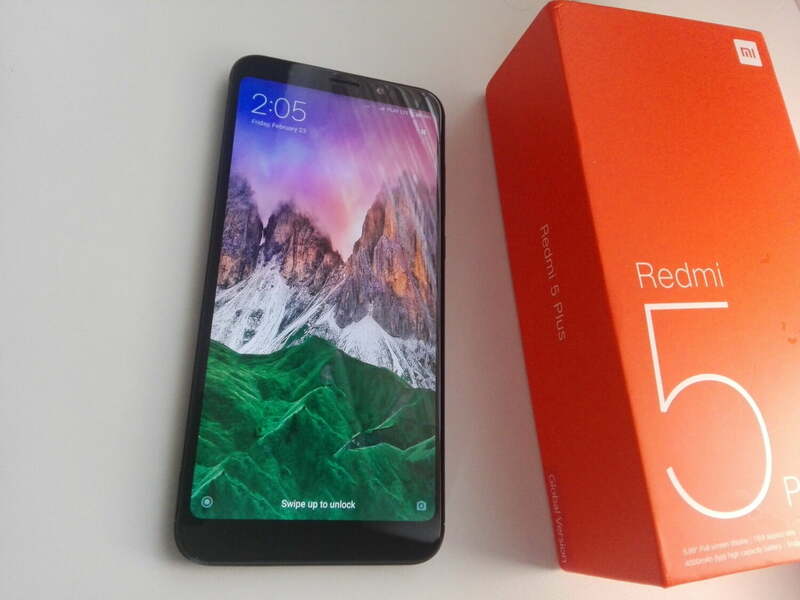 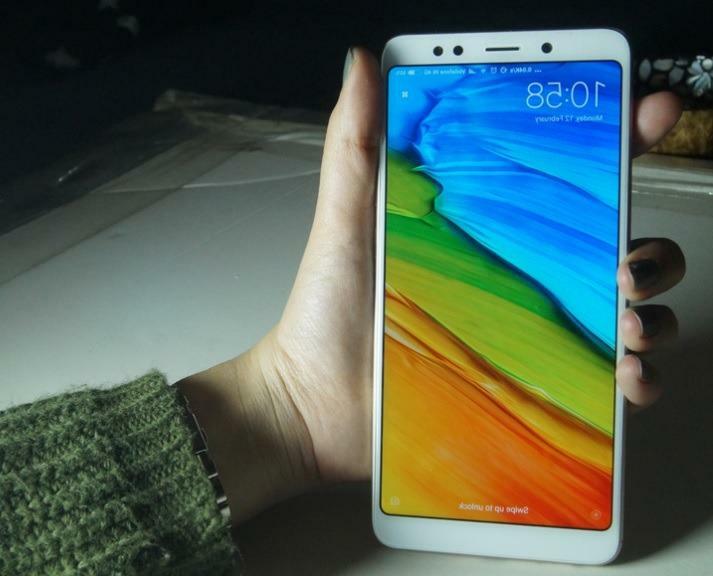 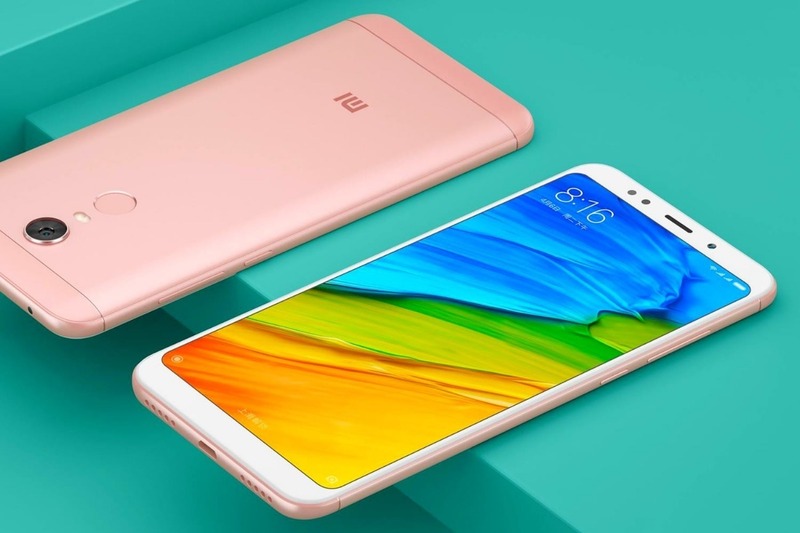 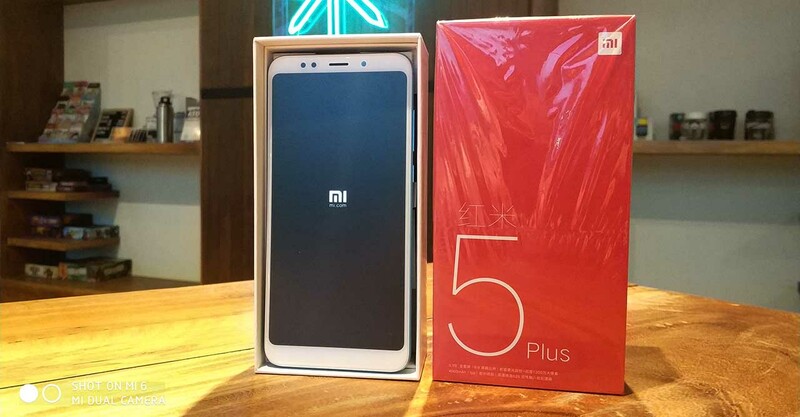 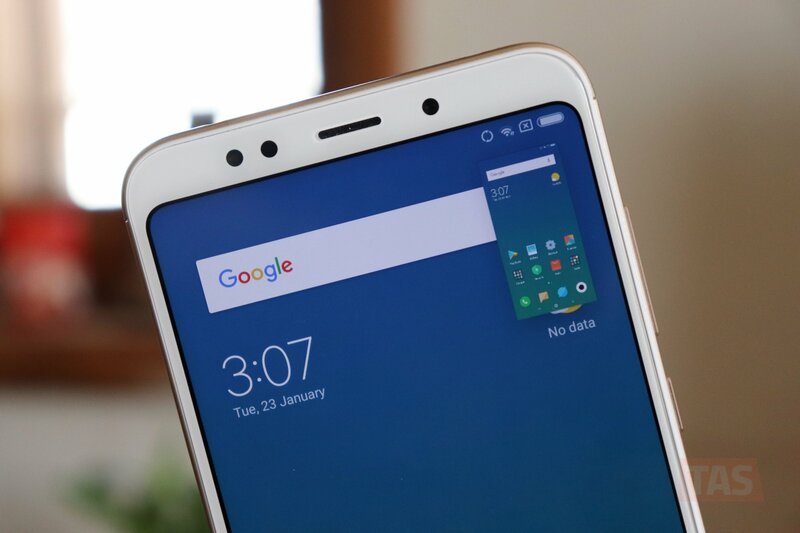 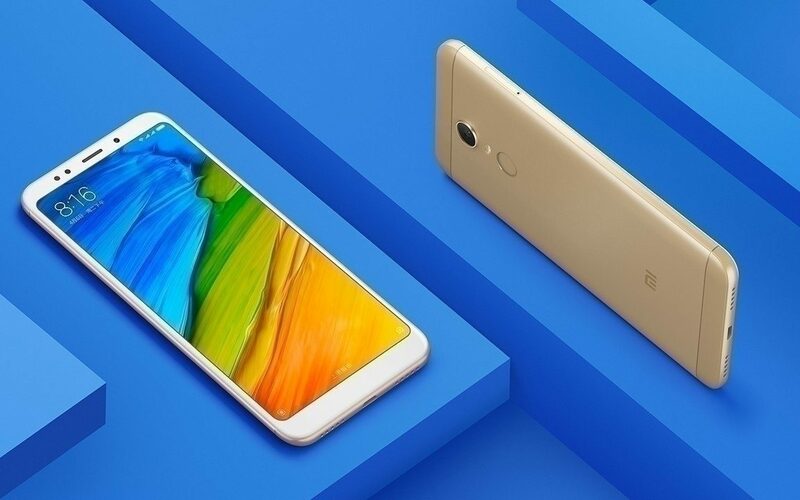 Good news for Xiaomi Redmi Note 5 Pro users, Android Pie update for Redmi Note 5 Pro starts rolling out. 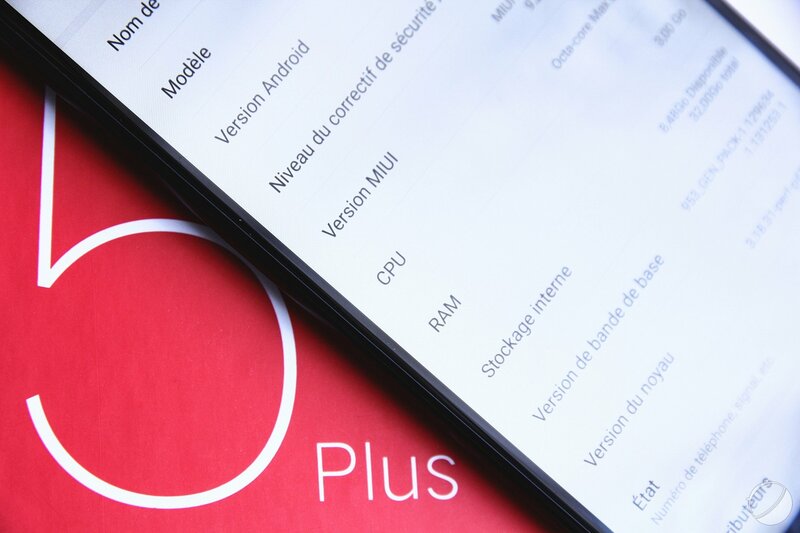 The update is available for all variants as a Global Beta ROM 9.3.25 and brings all Android Pie features.